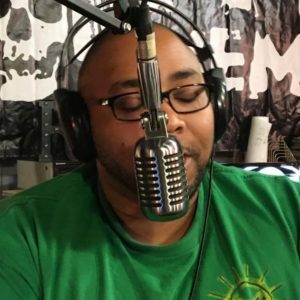 On the Live Music Hour, we're here to keep you up to date with some of your favorite artists from the Memphis area and introduce you to a few you've probably never heard before - but should probably know! Featuring interviews & in-studio performances from singer/songwriters and local bands, the Live Music Hour delves deep into the modern Memphis Music Scene. 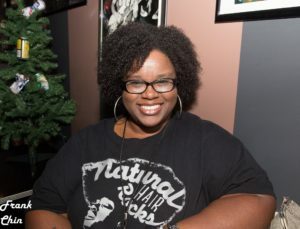 Hosted by Tundrea Lyons and Gerald Morgan, Jr., the show explores the musical backgrounds, influences, and processes that inspire our guests to create some of the best music in the world. Join us every Thursday night - you can also call in and talk to us live on the air at 901-922-5407. On the Live Music Hour, we’re here to keep you up to date with some of your favorite artists from the Memphis area and introduce you to a few you’ve probably never heard before – but should probably know! Join us every Thursday night – you can also call in and talk to us live on the air at 901-922-5407.